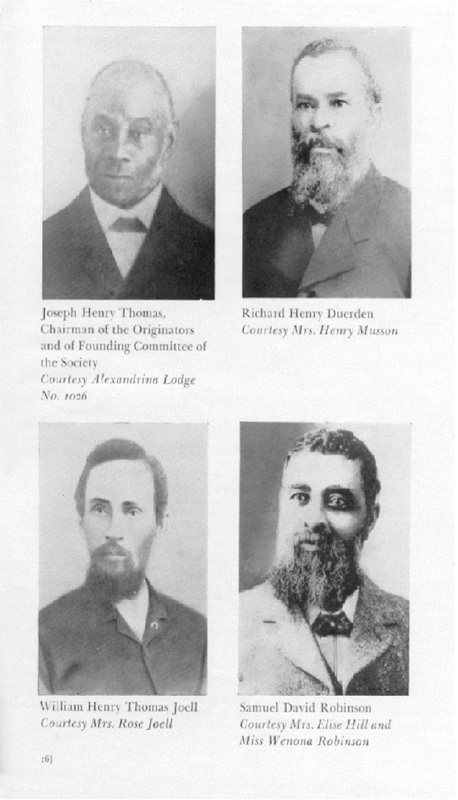 On Monday, October 6, 1879, the Founding Committee consisted of six men. A second meeting was held three days later on October 9. The original six men were joined by five others. 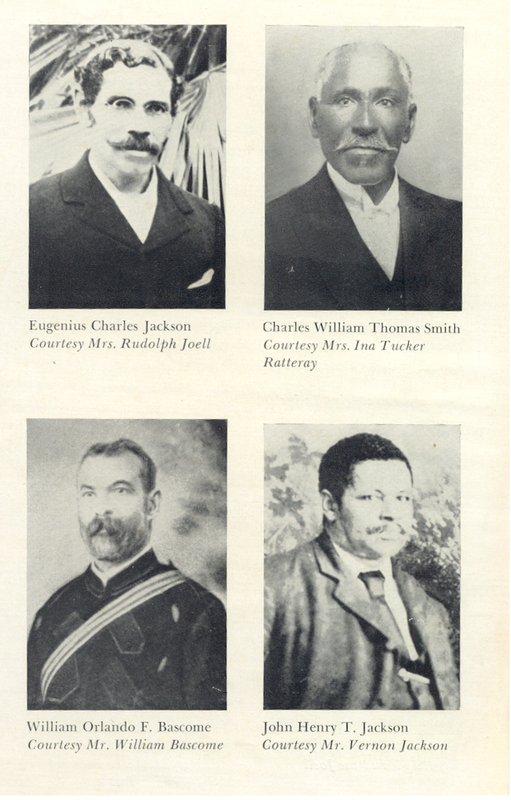 These men met to discuss the possibility of creating a school where black students could get a secondary education. By no means would this school only admit black students. It was intended to be the first integrated secondary. Joseph Henry Thomas, schoolmaster and first chairman of The Berkeley Educational Society. Richard Henry Duerden, dry goods merchant and auctioneer. William Henry Thomas Joell, carpenter who became the first black Member of the Colonial Parliament (M.C.P.) in May 1883. Eugenius Charles Jackson, lawyer and first secretary of the Society. Charles William Thomas Smith, M.D., physician. William Orlando F. Bascome, M.D., D.D.S., dentist. 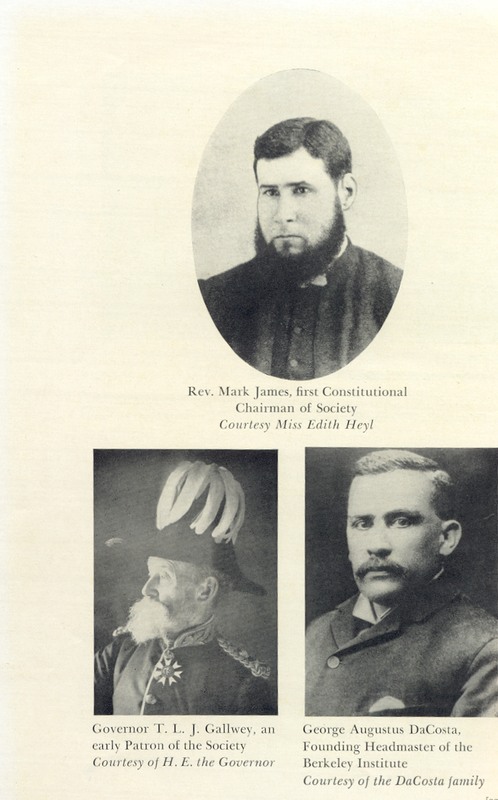 John Henry T. Jackson, grocer and later M.C.P. Samuel Parker, Sr., printer of Bermuda’s first black newspaper, ‘The Times and Advocate’. Samuel Parker, Jr., printer of Bermuda’s first black newspaper, ‘The Times and Advocate’. These eleven men were believers in racially integrated schooling. 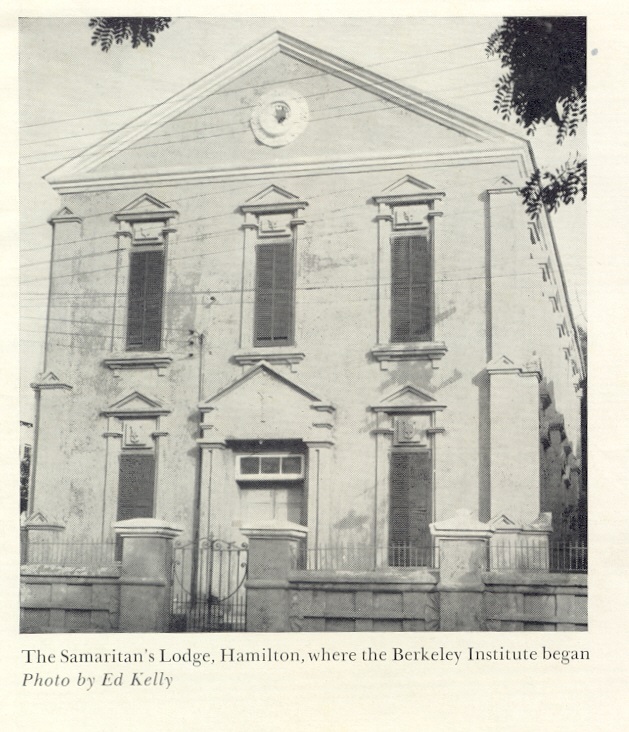 They wanted to create a school which would look to the better education of “all” the people.On September 6, 1897, The Berkeley Institute (elementary and high school)was opened on the ground floor of the Samaritan’s Hall, Court Street, Hamilton. At that time, it was a private school (parents had to pay a fee). The principal was George A. DaCosta. There were fifteen boys and twelve girls present. On November 25, 1899, a parcel of land was purchased from a Miss Eve for 300 pounds. This is the site of the Berkeley Institute school on St. John’s Road, Pembroke. In 1933, it became a secondary school only. The original house/sports colours of the school were blue and green. 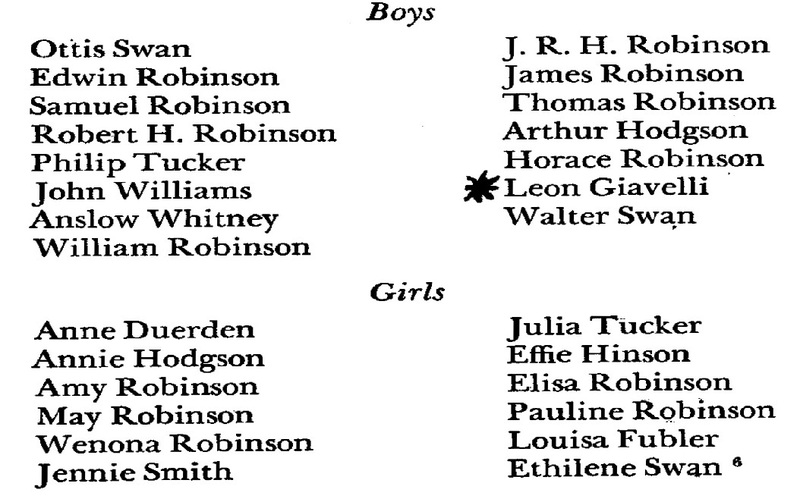 Mr. W. Douglas Innis (1934 – 1936) He was born in Trinidad and received his formal education in England. Mr. Frederick Shirley Furbert (1943 – 1971) He was the first Bermudian principal. He worked hard and dispelled the ‘myth’ that teachers, especially head teachers had to be imported. He was a graduate of The Berkeley Institute. He was not only a fine scholar, but a master educator. Under his principal-ship, his staff doubled. The physical plant (structure) of the school grew as well. He hoped to bridge the gap between the races, he regretted, however, The Berkeley Institute student body was not integrated. White students were welcomed at The Berkeley Institute, but white parents were not interested. 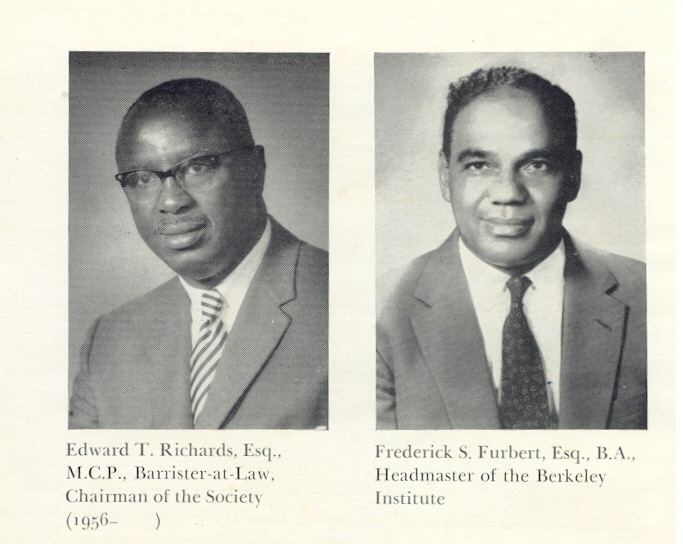 Dr. Clifford Vincent Maxwell (1971 – 1990) He is also an ex-Berkeleyite and a Bermudian. He worked as a teacher, under Mr. Furbert for two years. Like Mr. James, he is an excellent mathematician. He was responsible for the 7-Day Cycle timetable, giving students a wider selection of subjects (16). 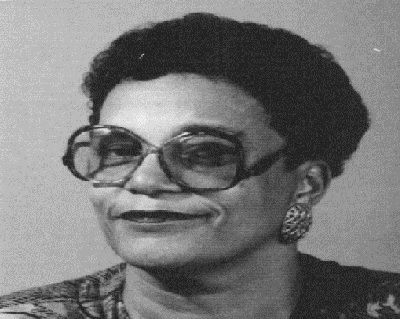 Mrs. Patricia Holder (1991 – 1992) she was Acting Principal during this time. 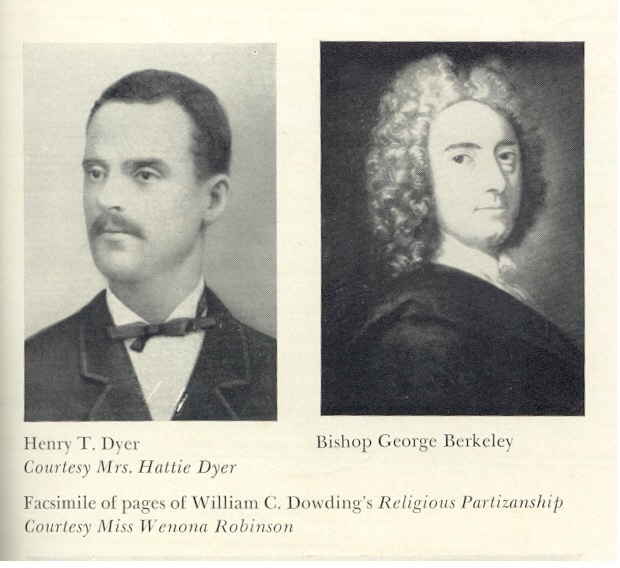 Mrs. Holder served as a valuable teacher of French at the Berkeley Institute for over 20 years. She also served as an effective Deputy Principal of the school. She was noted for being a strict disciplinarian. She would later assume the position of Principal of Warwick Secondary, which would be renamed the Spice valley Middle School. Mrs. Michelle Grant Simmons (1993 – 2014) Mrs. Michelle Grant Gabisi, a Berkeleyite, served as a teacher of Chemistry at The Berkeley Institute in the 1970’s. She would later teach in London, England and Nigeria, West Africa. Upon her return to Bermuda, she assumed a senior teacher’s position and later became Head of the Senior Department at Bermuda High School for Girls, before assuming the position of principal at The Berkeley Institute. Dr. Phyllis Curtis-Tweed graduated from Emory University with a Ph.D. and then pursued postdoctoral training in psychology in the highly selective Clinical Research Training Program in Social Psychiatry at Harvard University. Dr. Curtis-Tweed was an instructor in psychology at Harvard Medical School for five years and taught at the Harvard Graduate School of Education, Simmons College and at the Harvard affiliated Hospitals. She is a referee for the Journal of Moral Education and Executive Board Member and Treasurer for Association for Moral Education. She has published and presented at national and international conferences on issues in psychology and education. 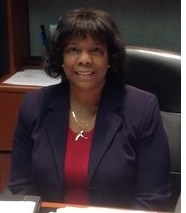 Dr. Curtis-Tweed has served as an external evaluator for accrediting agencies including the Southern Association of Colleges and School (SACS) and the Western Association for Schools and Colleges (WASC). Dr. Curtis-Tweed joined the faculty at Medgar Evers College of the City University of New York where she served as Director of the Freshman Year Programs, Assistant Provost for Assessment and Associate Provost. She then joined the staff at Oakland Community Colleges as College-wide Academic Dean for 5 campuses with more than 50,000 students. In January 2014, Dr. Curtis-Tweed, a Berkeleyite (green house), returned home to become the 7th Principal of The Berkeley Institute. In August 2017, Dr. Curtis-Tweed became the Vice President for Academic and Student Affairs at Bermuda College. 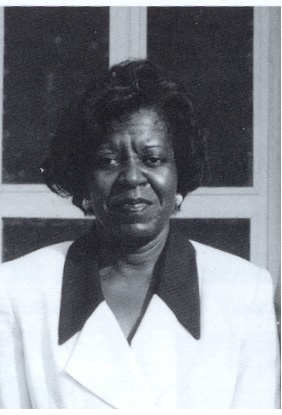 Ms. Douglas began teaching at the Berkeley Institute in 1996. She also served as Instructional Team Leader for Mathematics for 4 years and simultaneously as the President of the Bermuda Union of teachers. 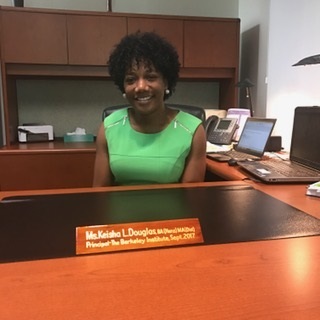 Prior to becoming the 8th Principal of the Berkeley Institute in September 2017, Ms. Douglas served as Deputy Principal from 2012 – 2014 and Acting principal in the 2013-2014 school year at the Berkeley Institute.